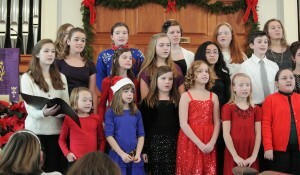 The choir performs several times a year in local churches, nursing homes, sporting events, and as part of other ensembles. 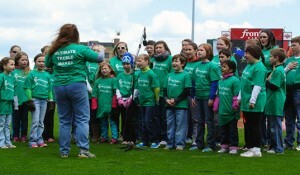 The Genesee Valley Children’s Choir provides an opportunity for all children to participate in a high-quality and culturally-enriching music experience. 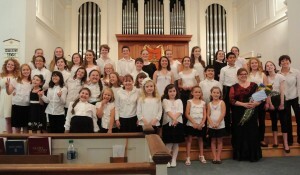 The goal is for children to learn classical choral music, folk music and songs from around the world. © 2019 Genesee Valley Children's Choir All Rights Reserved.